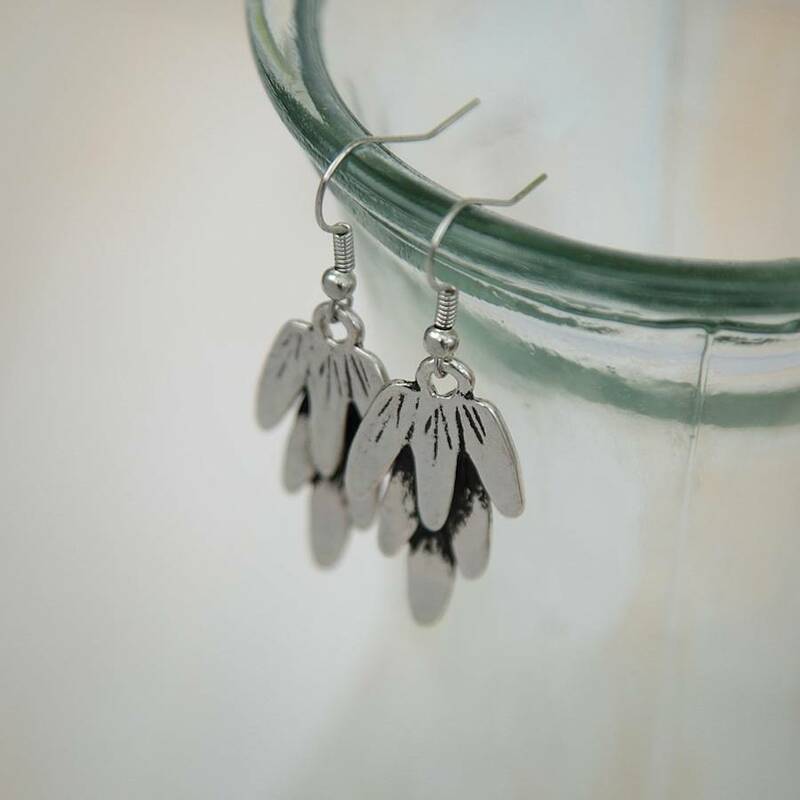 A gorgeous pair of metal feather earrings. 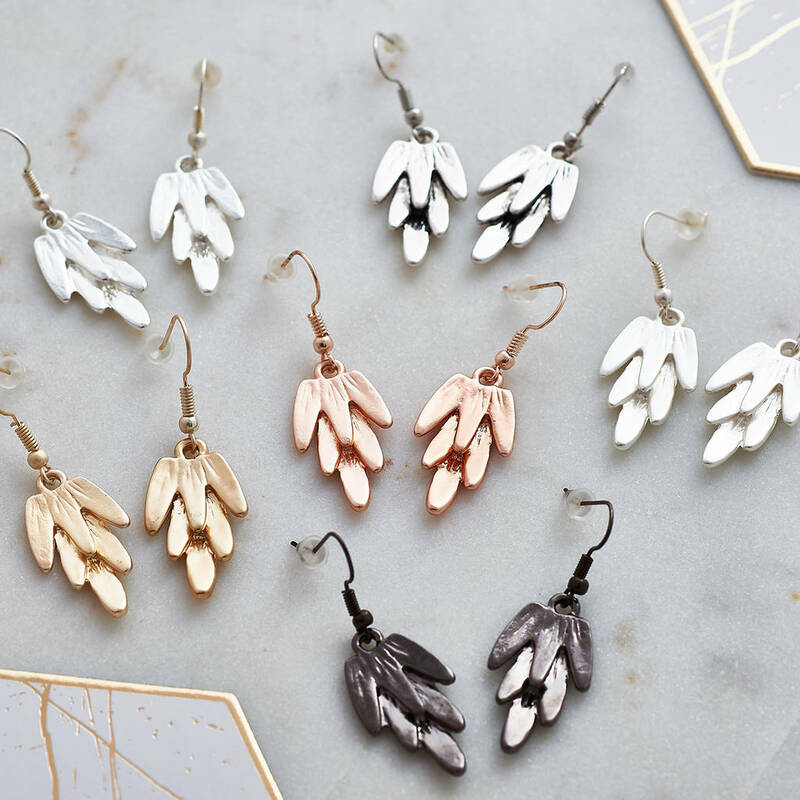 Pierced drop earrings to match our stunning metal feather necklace and bracelet. 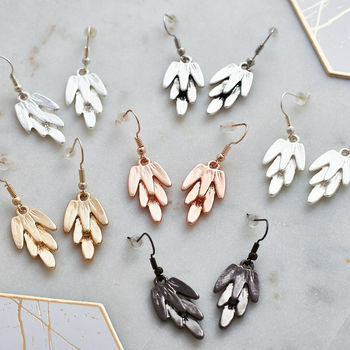 These earrings can be worn with absolutely anything and are suitable for everyday or fancy nights. 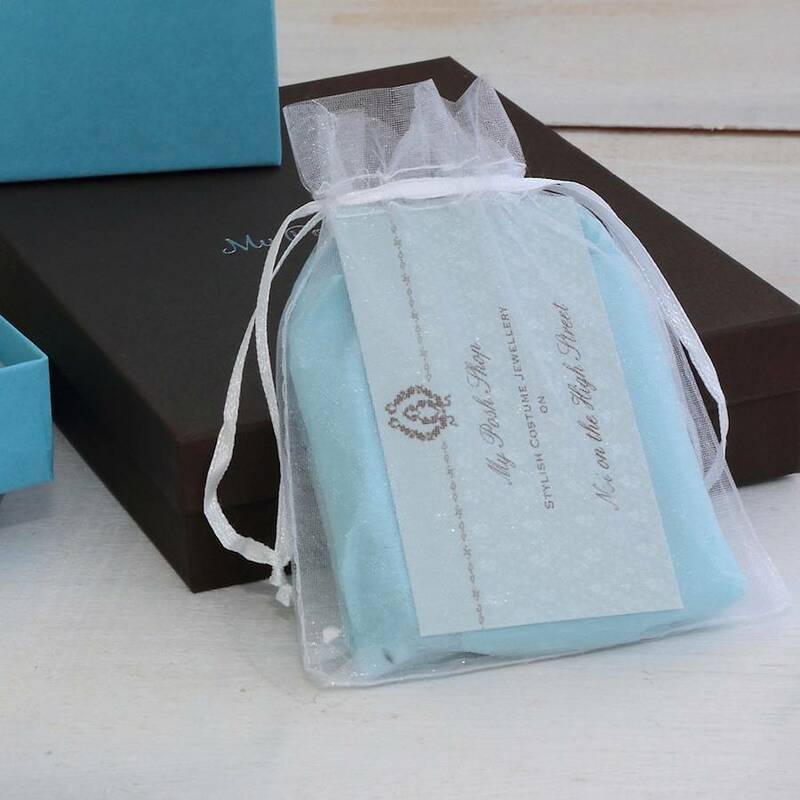 Come wrapped in tissue and presented in a lovely organza bag. 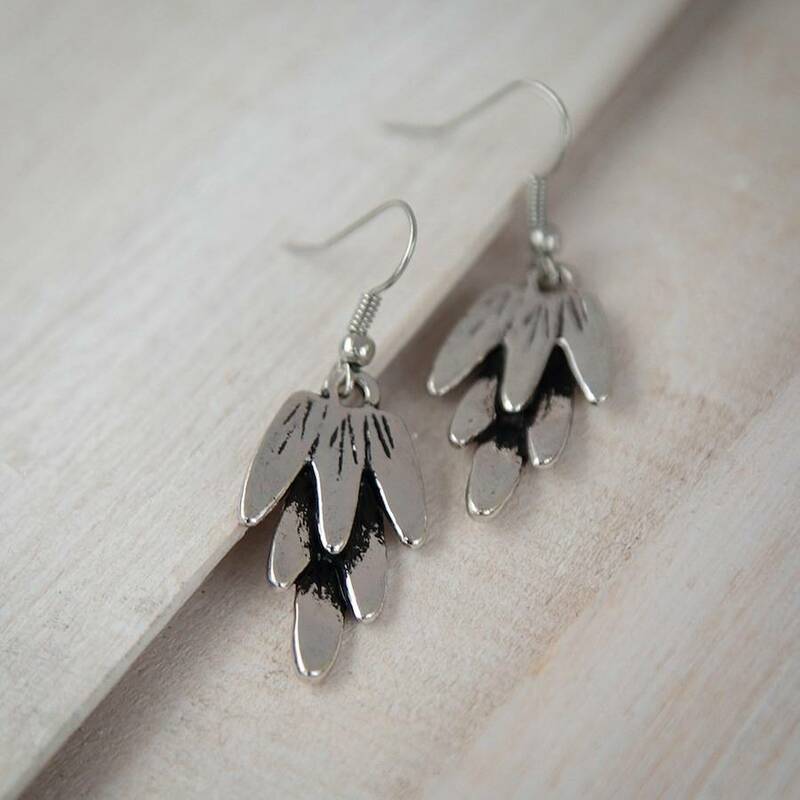 Take a look at out full range of fabulous costume jewelllery.